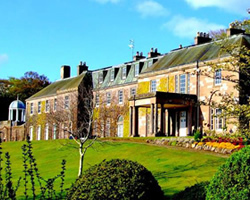 Four star en-suite accommodation is available at The Goodenough on Mecklenburgh Square which is located in the Square and rooms are available in the College too. Our permanent, in-house team of dedicated professionals are always on hand to give you support throughout your event. We begin by listening carefully to what you want, then plan and deliver your requirements to the highest standards, ensuring all your needs are met. 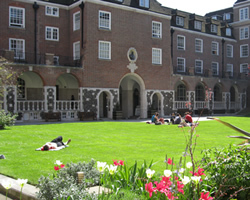 Award-winning international postgraduate accommodation in central London for singles, couples and families. 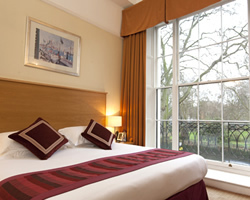 4* hotel accommodation in historic Central London town-houses, ideal for business, academic and tourist visitors alike.